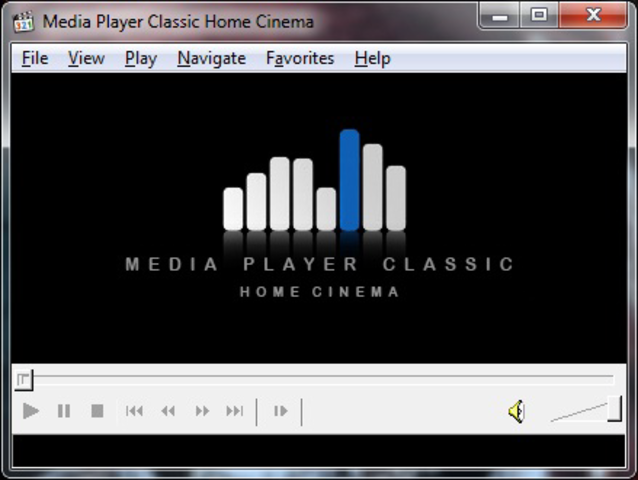 Media Player Classic - Home Cinema is a Media Player Classic mod design for homecinema usage. Media Player Classic is an extremely light-weight media player for Windows. It looks just like Windows Media Player 6.4, but has many additional extra features. MPC has, for instance, a built in DVD player with real-time zoom, support for AVI subtitles, QuickTime and RealVideo support (requires QT and/or Real player); built-in MPEG2/SVCD/DVD codec. It also supports SVCD/CVD selectable subtitles and lots more. The best part about Media Player Classic is the ability to modify the filters when playing your favorite video files.